All of the dentists in Queen Annes Dental, the longest established Bideford dentist are committed to continuing postgraduate education. As in many other fields, technological advances, and increased knowledge lead to better more effective dentistry. All the dentists regularly attend courses to update their knowledge and skills to provide the most up to date treatment possible for you. 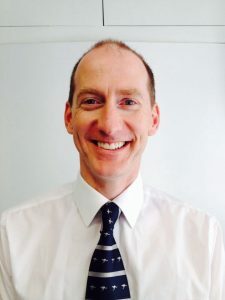 Alex qualified as a Dentist in 1996 at the Royal London Hospital Medical College and then in 2000, he went on to gain a postgraduate qualification at the Royal College of Surgeons of England. His career started in 1996 when he worked at the Queen Elizabeth hospital in King’s Lynn. 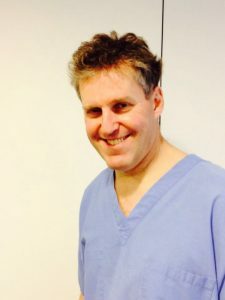 From 2006 until 2008, he spent nearly 2 years working in Australia before returning to England and working in Watlington, Oxon with predominately private patients. Fortunately for us, he has now chosen to bring his family to North Devon. BMedSCi (Hons) BDS (Bir) (MJDF UK) RCS (Lon) Qualified as a Dental Surgeon in 2009 and joined the Practice in 2011. Robert studied Biomedical Materials Science at the University of Birmingham and graduated in 2004. He then went on to study Dentistry at Birmingham and graduated again in 2009. Once qualified as a Dental Surgeon he moved to North Devon as he has a great love of the outdoors and this area. Since qualifying, he has sat further examinations to gain a qualification awarded by the Royal College of Surgeons to show his commitment to continued learning and professional development. Jenny qualified as a dentist in 1996 with a distinction from Cardiff University. 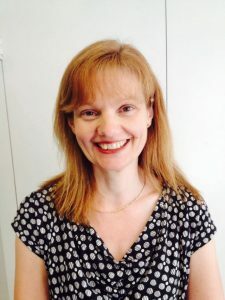 Since then she has gained experience working in the NHS, private and community care sector including owning her own practice on the Isle of Man. She relocated to Devon in 2013 with her family and has worked at Queen Annes since 2015 and became an owner in 2017. Her interests include treating anxious patients, children and cosmetic dentistry. In recent years she has taken additional training in facial aesthetics and now offers this at the practice. In her spare time, she enjoys spending time at the beach with her family and is also a keen gardener. Iain Mackenzie Bsc (hons) BDS (Hons) LDS DGDP RCS (Eng) DPDS (Bristol) M.Sc. (RestDent) Qualified in 1985 from The Royal Dental Hospital, London and joined the practice in 1988. 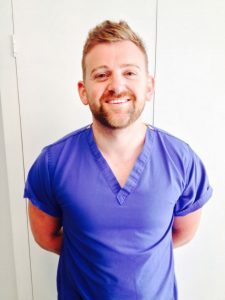 Iain has a number of postgraduate Dental qualifications. Lucy was born and grew up in Staffordshire. She studied Dentistry at Cardiff University and graduated with honours in 2009. She moved to North Devon to be closer to her family who were now living here and to enjoy the leisure activities available and the great outdoors. 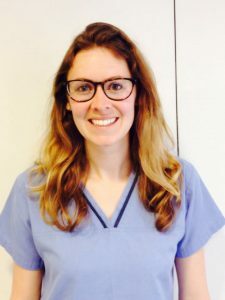 Having completed her Vocational Training year at the Queen Annes Dental Practice, she has now become a full time associate dentist with the Practice. 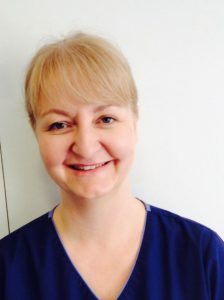 Emma qualified from Kings College, London in 2012 as a hygienist and therapist after nursing since 1997. Lorna joined the Practice in 2011 and qualified as a Dental Nurse in 2014. Lorna then qualified as an Oral Health Educator in 2016 and now runs clinics within the Practice and also in the community, to promote good oral health. She is involved with Sure Start, schools, right through to visiting residential homes. Elaine Joined the Practice in 2010. She is a member of the Chartered Management Institute and Association of Accounting Technicians. Elaine is happy to help with any questions or queries that you may have concerning your visit to the practice.